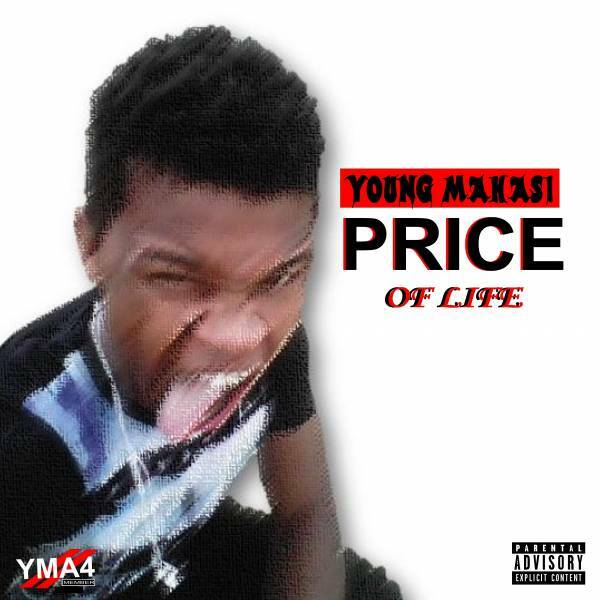 Price Of Life is a mixtape album by Young Mahasi. The mixtape is the first solo project by Young Mahasi. It features Bakenberg South based rappers A4, Drizzy Baby and Bakenberg West based female rapper Queen Txhizzy. It was produced by Young Mahasi and God With Mahasi at South Side recording studios.